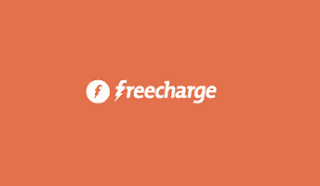 Get 50 Rs Cashback on Recharge Of 50 Rs or More. Valid for all Users & Valid on All Debit/Credit Cards, Netbanking & Freecharge Wallet Balance also! -> This is a bug. So hurry up & Loot now. • Done! You will get 50 Rs Cash back after Successful Transaction.